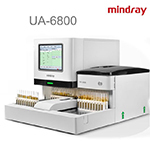 At Mindray, we seek to understand the needs of every customer, and deliver tailor-made solutions. 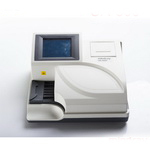 Before designing any product, we listen to the Voice Of Customers and bear in mind the challenges they face. 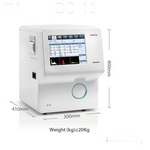 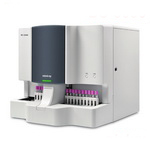 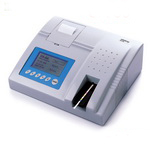 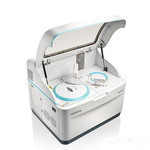 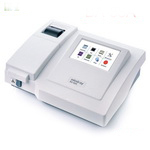 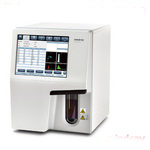 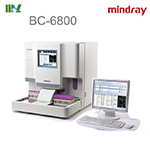 In today’s laboratories, lab managers are looking for an analyzer with greater clinical values, such as higher fagging efciency to reduce the ratio of microscopic examination, NRBC/RET/body fuid results generated in a small-footprint system, among others, all within limited budget. 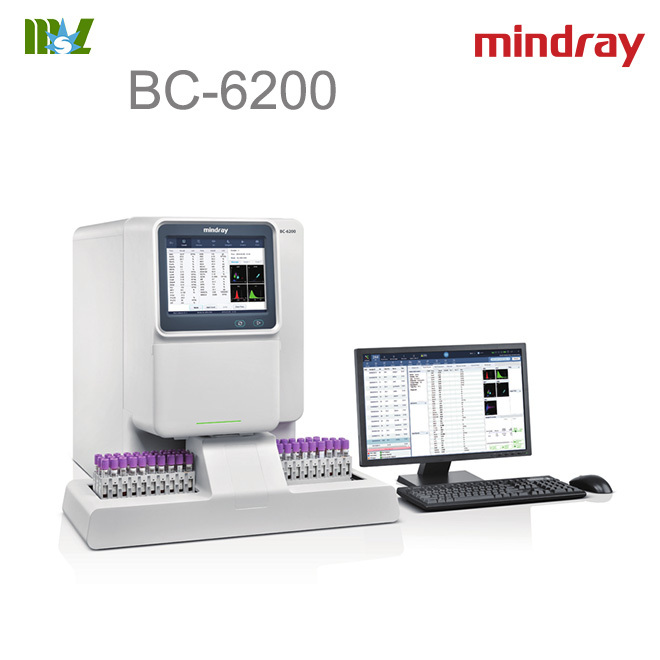 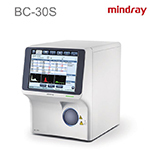 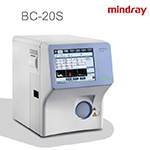 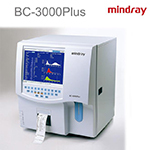 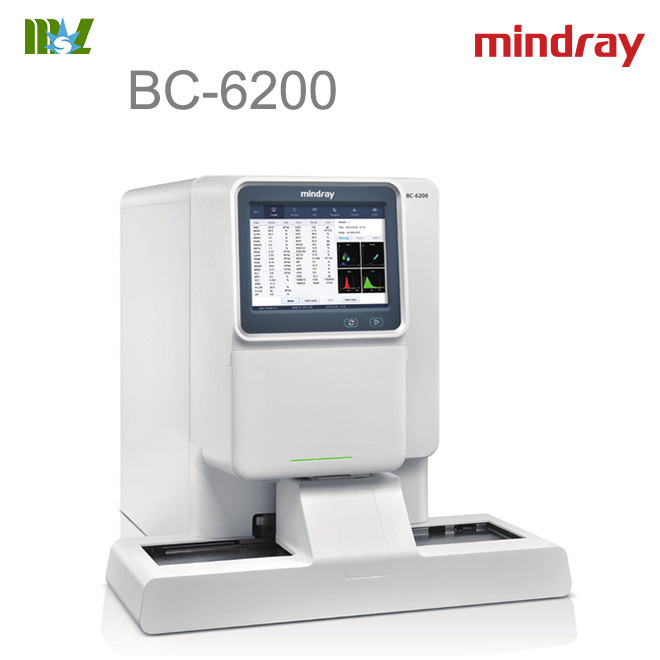 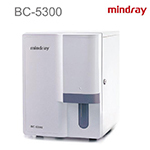 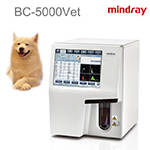 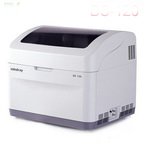 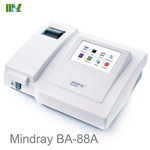 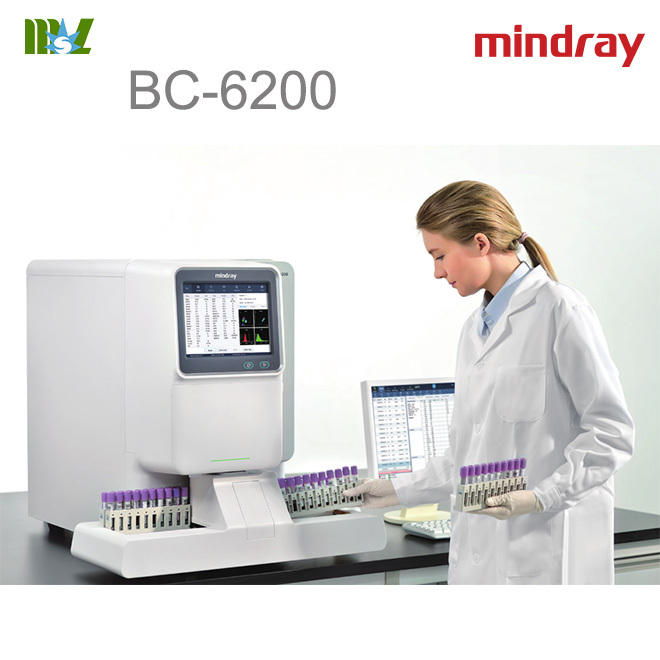 Mindray BC-6200 fulflls all these requirements and exceeds your expectations with so much more in terms of Value, Operation and Cost. 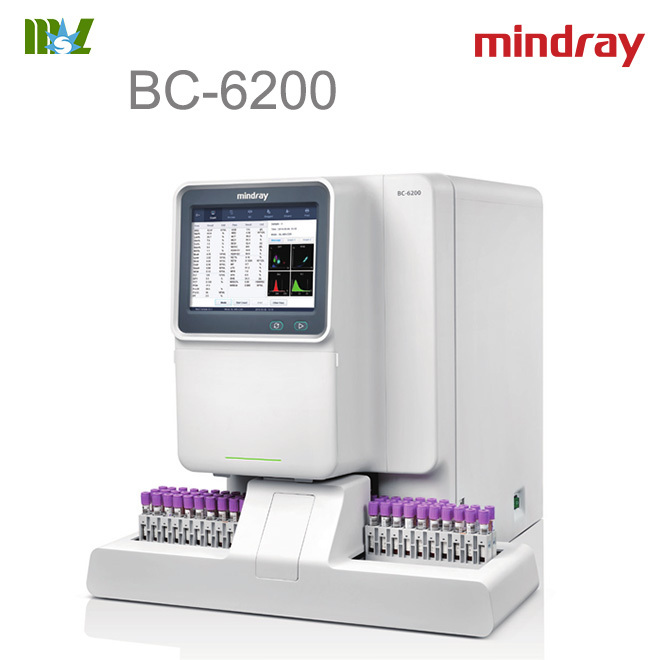 In DIFF scattergram, BC-6200 not only gives WBC 5-part diferential results (with immature granulocyte), but also brings research parameters such as HFC (Blast & Atypical Lymphocyte), InR (information about malaria) and fags for Band, NRBC, PLT clump and Atypical Lymphocyte. 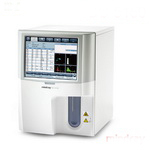 HFC*(#, %) parameters represent high population of fuorescent cell, such as Blasts and Atypical Lymphocytes. 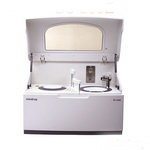 Metamyelocytes, Immature Eosinophils and Immature Basophils. 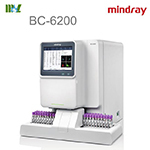 BC-6200 provides a dedicated fag called “infected RBC?”, and “InR*(#,‰)”parameters to represent the number and ratio of the infected red blood cells in the sample respectively. 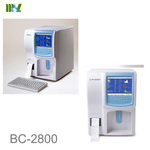 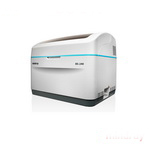 BC-6200 users can obtain information about the possible presence of plasmodium parasite, the causative agent of malaria infection. 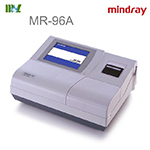 With the rising number of red blood cells with malaria parasites, the number of dots in the “InR” area increases proportionately. 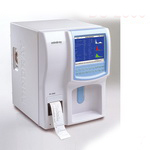 This creates the possibility to not only screen but also judge the severity of malaria infection.